We are your expert Telephone, VOIP & Cabling solutions vendor. A Cloud Telephone System To Transform Your Business. our customers confirm we lead the market in application success and user experience. 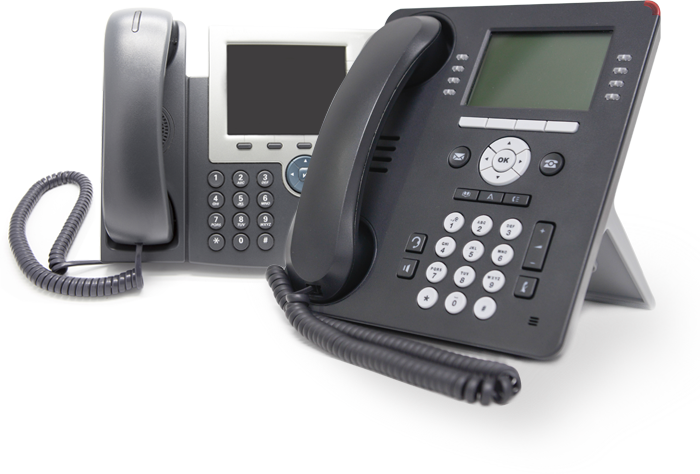 Whether you are looking for a new telephone system or need service to keep a trusted one running, we are here to help. 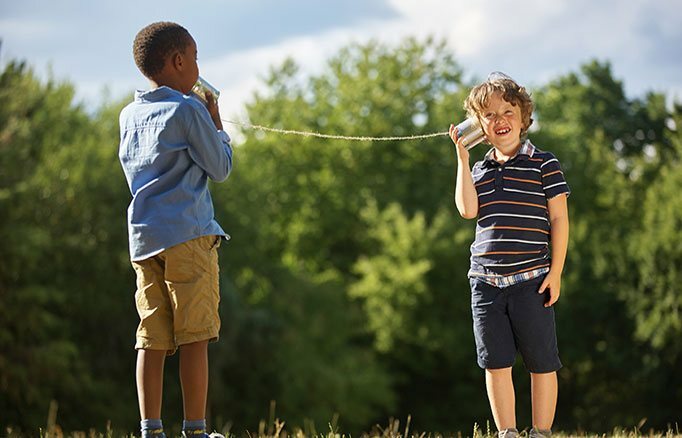 Assisting with new telephone and/or internet service is also a specialty of ours, and we can provide multiple competitive quotes from trusted providers in your area. We specialize in all things business telephone. The Phone Man of OC has been selling, servicing and installing telephone systems for over 30 years! If you are looking to purchase a new system or require service on an existing one don’t hesitate to contact us for a free estimate. In addition to installing and servicing your system, we can also handle your interior wiring needs! 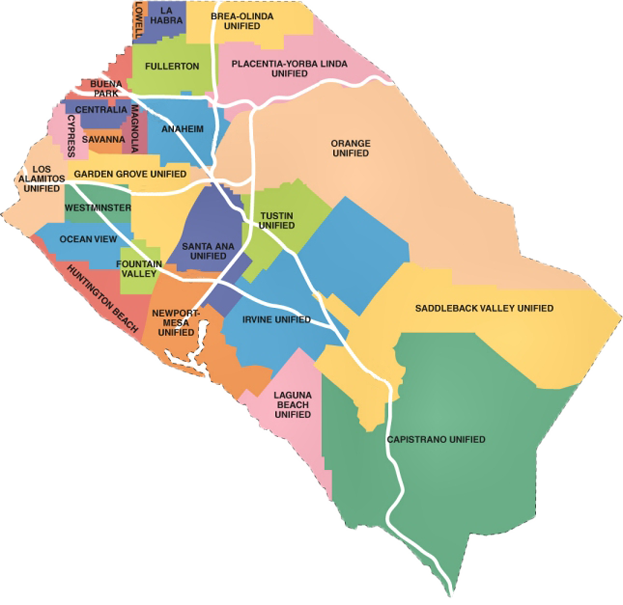 Locations we serve include the entirety of Orange County and parts of Riverside and LA county. If you don't see your city listed, feel free to contact us at the number below and we will let you know if we can service your area! A member of the The Phone Man of OC team is waiting to hear from you. or visit our contact page for alternative contact information.We look forward to hearing from you. For the last twenty years Karl and the team at The Phone Man of OC have been serving my telephone needs. 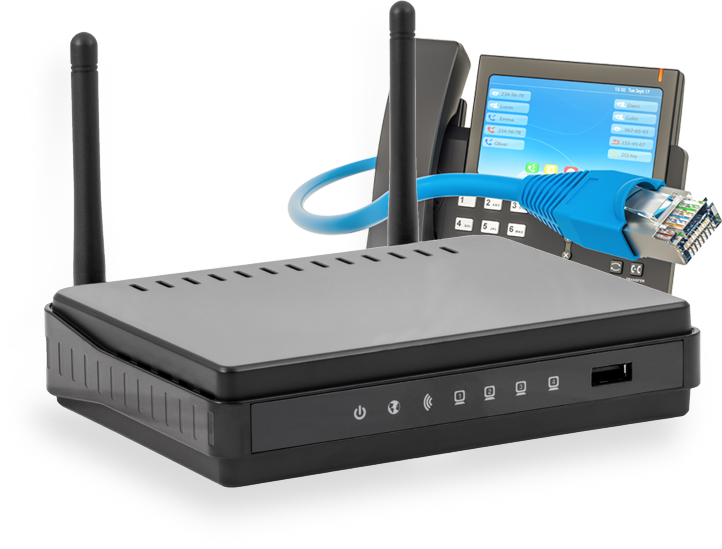 These needs included installing a business phone system, moving that system to a new location twice, upgrading our system as we have grown. Installing networking cables, as well as new phone jacks and changing out phones as needed. Karl and the entire team have always been professional, friendly, and highly service oriented, but most importantly they are affordable and honest, and for these reasons I would highly recommend them to anyone. Karl was instrumental in getting our small business phone system transferred over from AT&T to Spectrum. From helping us pick new phones to arriving and assisting the Spectrum installer to make sure the phone transfer resulted in no outage during business hours. He also ran new lines where needed and help configure our new phones. I would definitely recommend Karl for any small business phone needs. I have worked with The Phone Man for over 20 years and have never had a bad experience. They are reliable, honest and fair if you have a problem they always respond quickly. Our company just went thru a major move in a short period of time Karl was there every step of the way! Karl is the absolute best! He's always available when we've had a change in employees and makes the transition process super easy. He is extremely knowledgeable and a true professional. I would HIGHLY recommend for any of your home or office needs. He handles our entire office and we are never without service. He is also is very fair with pricing. You won't be sorry you called!!! © 2018 The Phone Man All rights reserved. Providing superior service to Southern California since 1984.